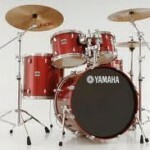 Posted on Jul.6, 2013 by Barry Bookmark the Permalink. 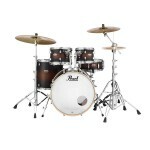 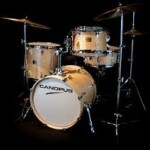 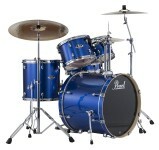 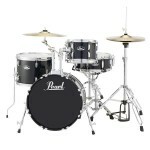 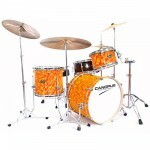 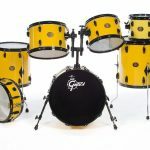 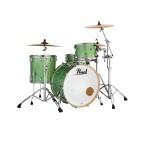 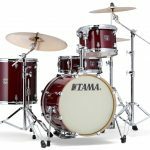 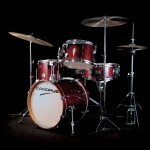 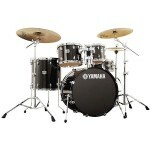 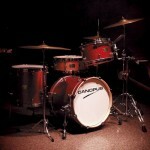 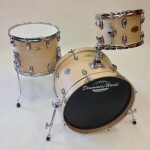 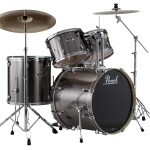 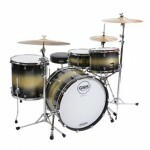 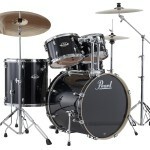 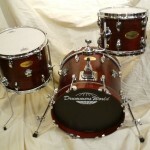 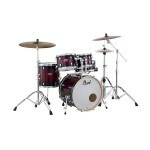 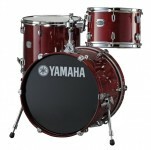 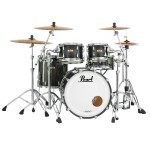 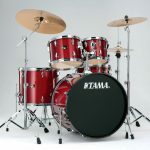 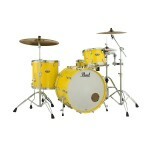 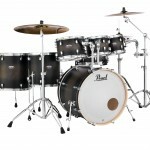 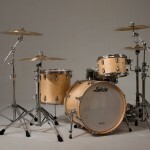 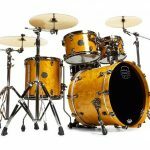 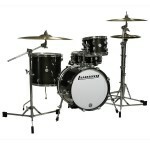 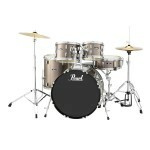 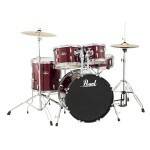 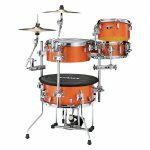 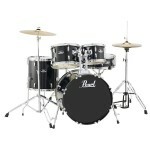 Acoustic drum kits are available in various configurations and woods. 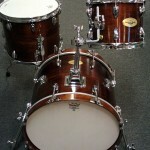 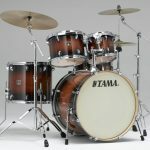 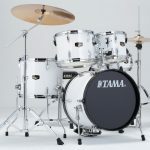 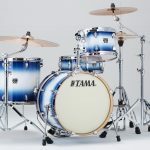 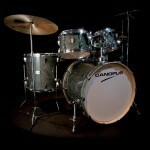 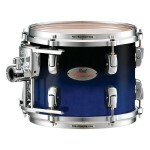 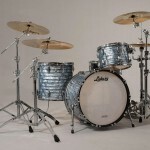 Drummers looking for a warm, woody sound often prefer shells made of maple or birch. 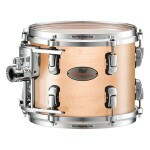 Maple tends to have more projection than birch and is ideal in situations where there are no microphones. 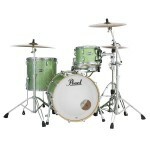 Birch records very well and is a good choice for the studio. 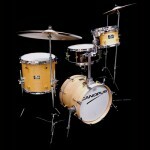 The choice of the number of drums is personal and will vary according to style being played. 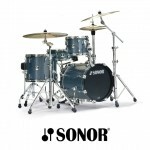 Our selection is constantly expanding and changing. 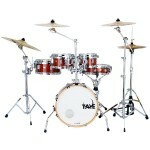 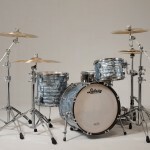 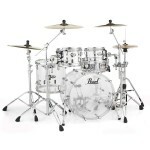 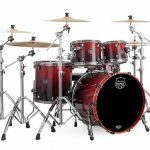 It will continue to do so in order to satisfy the ever-evolving demands of the drummer.